at 10:00. A program will be held on April 6. Parents, grandparents and caregivers are invited to attend with children aged 0 -3 years old. 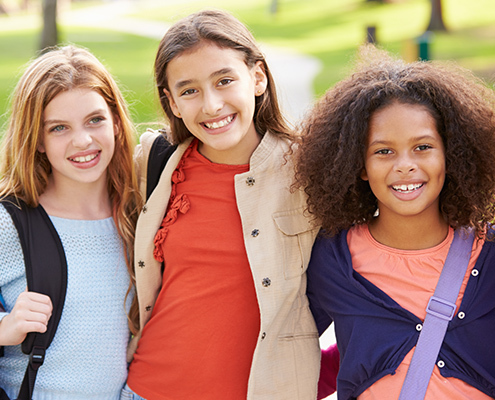 Girl’s Circle is a new after school program being held at the Alton Public Library. All girls in grades 3rd – 7th are welcome to come and join the fun! 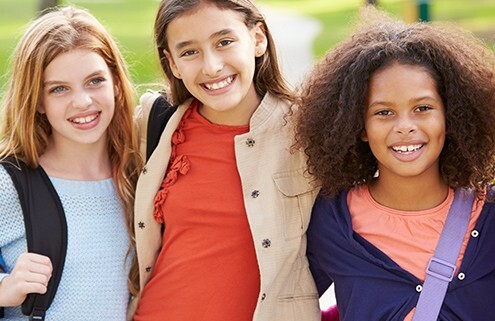 Girl’s Circle is a nationally renowned program which allows girls to come together to build self-esteem and resiliency as well as help them build trusting relationships and support as they make life changing decisions in the future. Cheryl Buntsma, Compass Pointe, will conduct the courses. Registration is required – Please stop by the Alton Public Library to pick up a form. Girl’s Circle programs will also be held on April 13, 20, and 27. Check website for time. Our annual magazine, video and book sale began on Friday, April 1 at the Alton Public Library! Items for sale: Bundle of Magazines $.25 – Videos FREE – Hardcover books $.50 – Paperbacks $.25. The sale will continue through Saturday, April 30. All proceeds will go to purchasing new items to add to our collection. We are holding Lego Club workshops on the following Wednesday afternoons – April 6 and May 4 from 3:30 – 4:30 pm. All children in grades 2nd – 8th grade are welcome to attend. This program is limited to the first 20 children that sign up. Call or stop in today to register. Come to the library the week of April 11 -16 and help us celebrate National Library Week!